VANCOUVER, B.C – Please visit Red Nation Online for my story on Whitecaps FC and Kendall Waston. 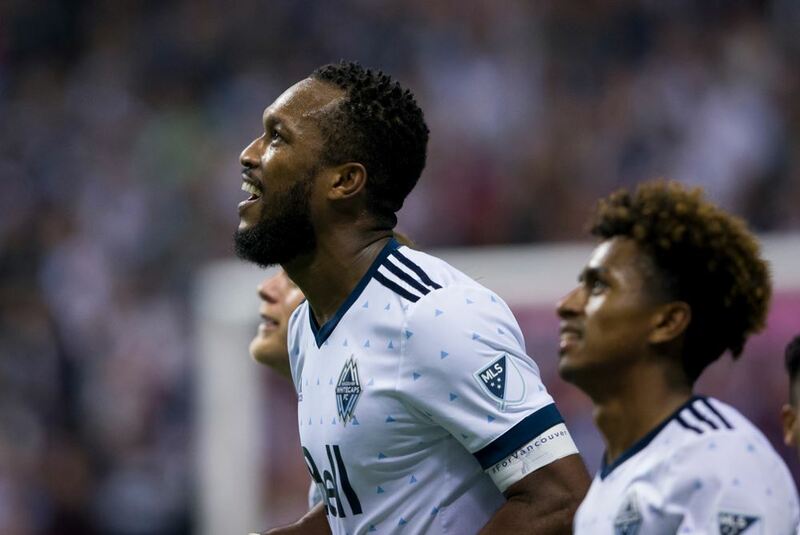 VANCOUVER, B.C – Please visit Red Nation Online for my Whitecaps FC Kendall Waston captaincy story. Hey, now, you’re an All-Star, Kendall Waston!! VANCOUVER, B.C – Please visit Red Nation Online for my Kendall Waston MLS All-Star story. VANCOUVER, B.C – Please visit Red Nation Online for my story on Kendall Waston of the Vancouver Whitecaps. Vancouver Whitecaps centre-back Kendall Waston.